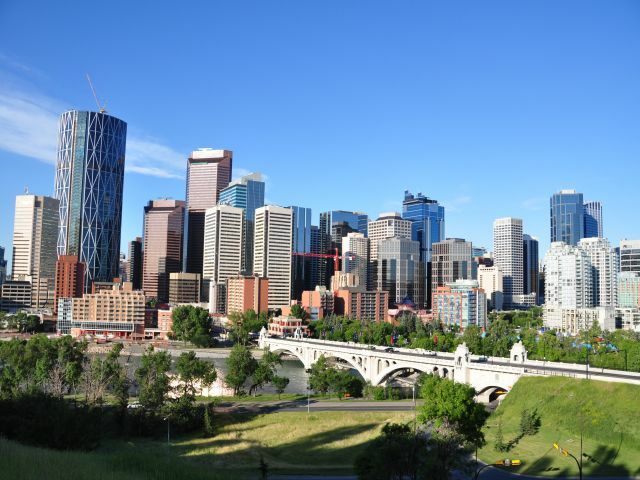 Calgary’s first speculative industrial development since 2015 is a sign of increasing confidence in the city’s commercial market according to a leading agent. The 400,000 square foot facility in Balzac is being co-developed by Bentall Kennedy and Highfield Investment Group and the property is being marketed by CBRE Canada. Ferguson says that continued economic recovery should drive tenant demand for 2017 and 2018. The new High Plains development comes as the city’s availability rate is predicted to dip below 7% CBRE forecasts and Adrian Monro, president of Highfield Investments is confident that the demand will be there.